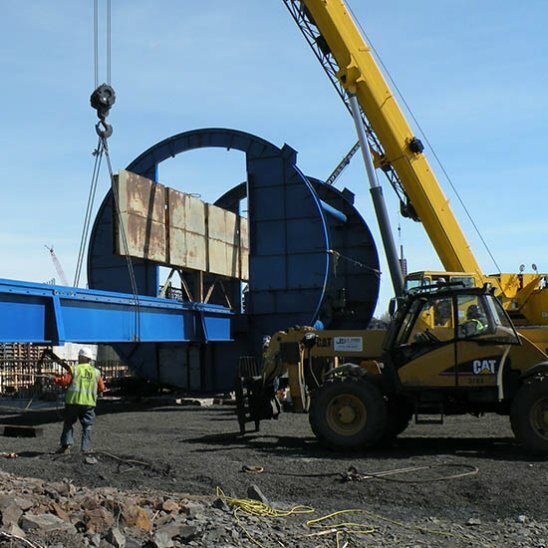 We work with clients to provide full-service construction solutions for all aspects of new industrial projects. From new operating units inside existing facilities to completing new expansions from the ground up, we have the knowledge and experience to complete your project on time and on budget the first time. 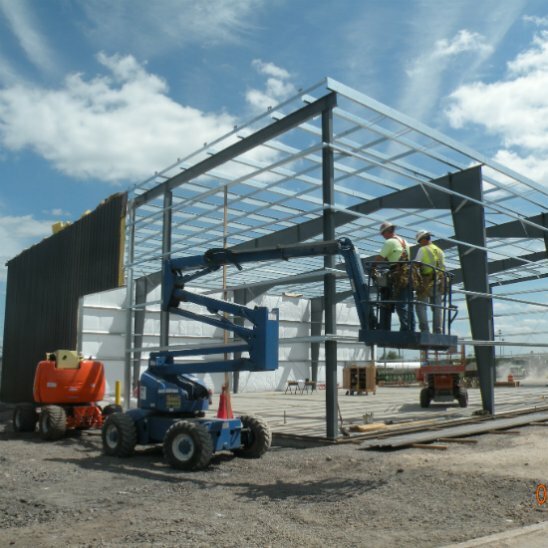 Owning our own equipment and employing our own skilled labor allows us to self-perform a large majority of new industrial constructions, from pile driving to start-up. 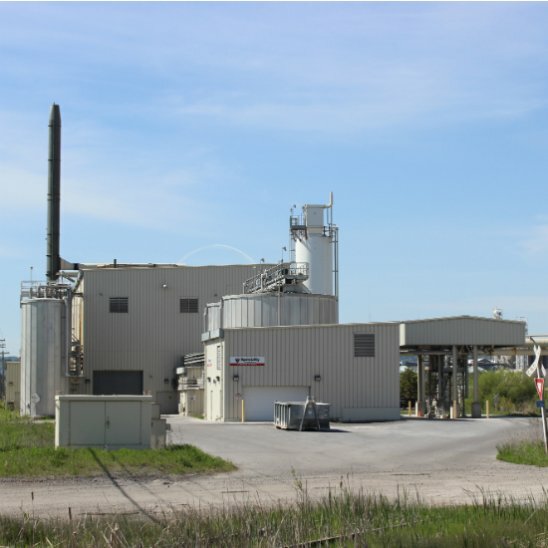 Contact us today to get your new industrial project up and running.